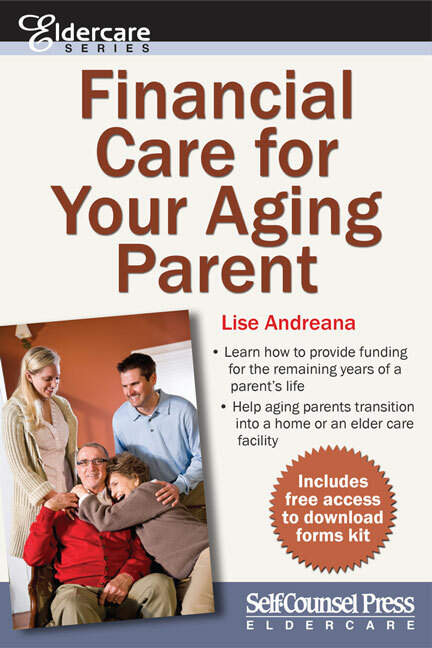 Lise Andreana has been a Certified Financial Planner since 1998, author of two Self-Counsel titles, and a volunteer Ambassador to the FPSC (media contact). Lise has been interviewed and quoted by Elle, Huffington Post, Globe & Mail, National Post, Toronto Star, Parents Magazine, and Women’s Post. 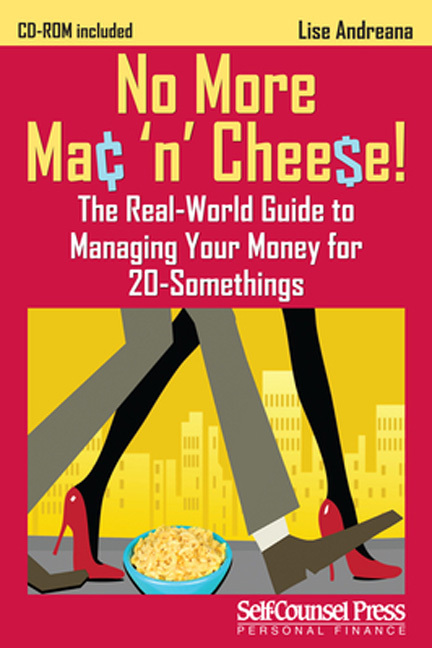 Lise is passionate about introducing the rewards of financial planning to readers, clients, and advisors alike.